Make sure your space looks as good on the outside as it does on the inside. Prior to painting, we will prep the exterior of your home or office building. The preparation process may require high pressure cleaning, sanding (by machine or hand), debris removal, and patching cracks. We also shield all landscaping, hardscaping, and windows. Interior wood stain is ideal for staining hardwood floors, cabinets, or trim. It's available as a water-based stain and an oil-based stain, and comes in a wide selection of hardwood floor stain colors. For commercial and residential painting that will transform your space, come to Paint Pro Painting in Temple, TX. 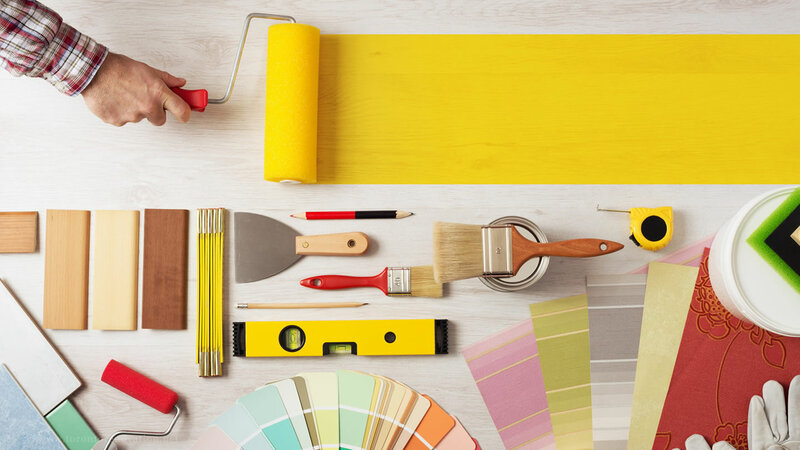 Family owned and operated painting contractor is the best in the business, helping you get a great new paint job at unbeatable rates. It is our goal to provide you with quality work at a fair price. We take pride in being very thorough; the quality of our work and attention to detail is what separates us from the competition. Count on a team that cares for your furniture while painting. For interior painting, we will cover all furniture to shield it from paint. We will also prep your walls by patching cracks, caulking, and conducting minor carpentry work when needed. The right paint job can transform your property from bland to bright and beautiful! Choosing the perfect shade can transform any space and help you reflect your dreams, hopes, personality, and mood in living color. Liven up your home’s exterior with a fresh coat of paint. You choose the color and our professional painting contractors will add the paint!